Beth Gundy is an NCCPA board-certified Physician Assistant with experience providing comprehensive dermatologic care for patients of all ages and ethnicities. She strives to build a strong patient-provider relationship and individualized treatment and education. She graduated from The Ohio State University in 2005 with a Bachelor of Science degree in biology and a Bachelor of Arts degree in Spanish before receiving her Masters in Physician Assistant Studies from the Medical College of Georgia. 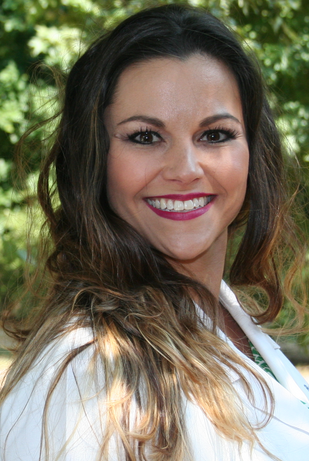 She is an active member of the American Academy of Physician Assistants, the Society of Dermatology Physician Assistants and the Georgia Dermatology Physician Assistant Society and regularly attends seminars to stay on the cutting edge of the best dermatology practices. When she is not providing compassionate care for our patients she enjoys spending time with her family, attending Buckhead Church and is an avid OSU football fan.